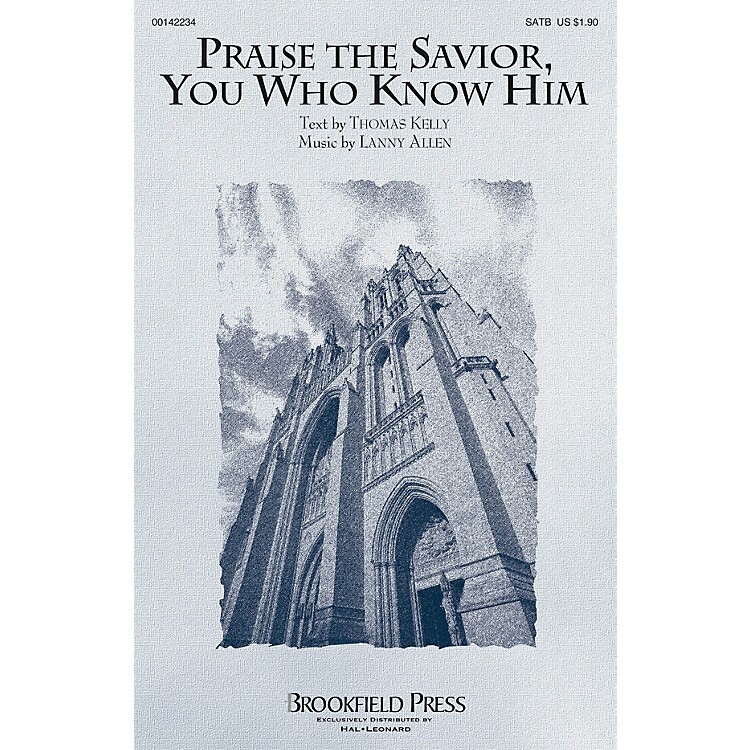 Uses: General, Hymn Arrangement, Christ the King Scripture: Psalm 100:2-4; Psalm 106:1; Romans 8:39 A fabulous theme raises this solid text to exalted heights in this highly expressive anthem. For festival days, this noble portrait of the King of kings is inspiring. Stately musical moments and lyrical passages create a meaningful connection between message and music, which builds steadily with confidence to a truly regal conclusion. ScorePlay - click to view score with recording.